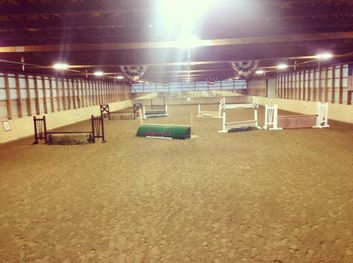 Our beautiful facility is available to all clients participating in our training or lesson programs. 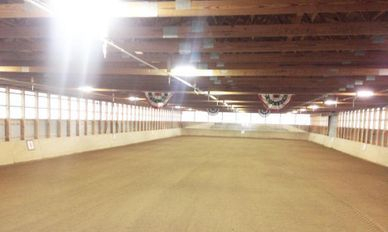 The facilities include a 72x200 Indoor Arena and 80x200 Outdoor Arena complete with custom footing. 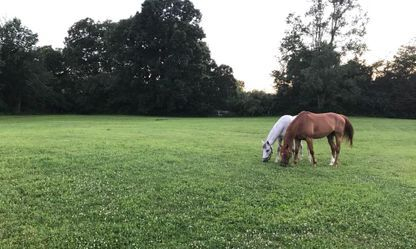 We also have a grass hunt field available to our clients during spring/summer. 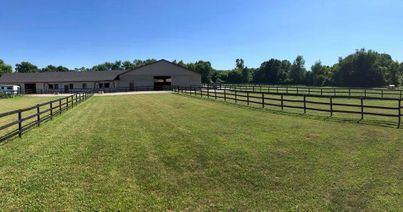 Turnout consists of grass pastures with board fencing. 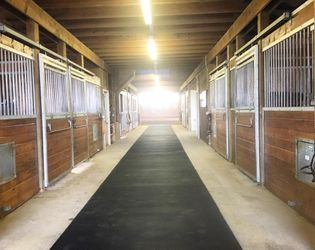 The barn holds large matted stalls, a heated wash rack, grooming stalls, and heated tack room. 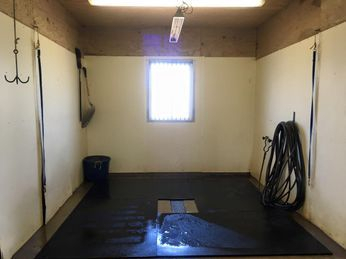 -Large matted stalls with windows - cleaned daily.